Despite being out shot 9-3 in the first period, Kingston’s Jason Roberton opened the scoring midway through the first period with his 10th of the season. Hamilton finally got to Jeremy Helvig in the second period, with captain Justin Lemcke finding the back of the net. It was part fo a 17 shot period for the Bulldogs. Connor Walters was the hero in the third, as his first of the playoffs gave Hamilton the lead with just over seven minutes remaining. Kaden Fulcher made 17 shots to pick up the win, while Jeremy Helvig was much busier, turning aside 36 shots. There were 4,173 fans at the FirstOntario Centre Thursday night. Hamilton will now face the winner of Kitchener and Sault Ste. Marie in their first ever appearance in the OHL Championship Series. 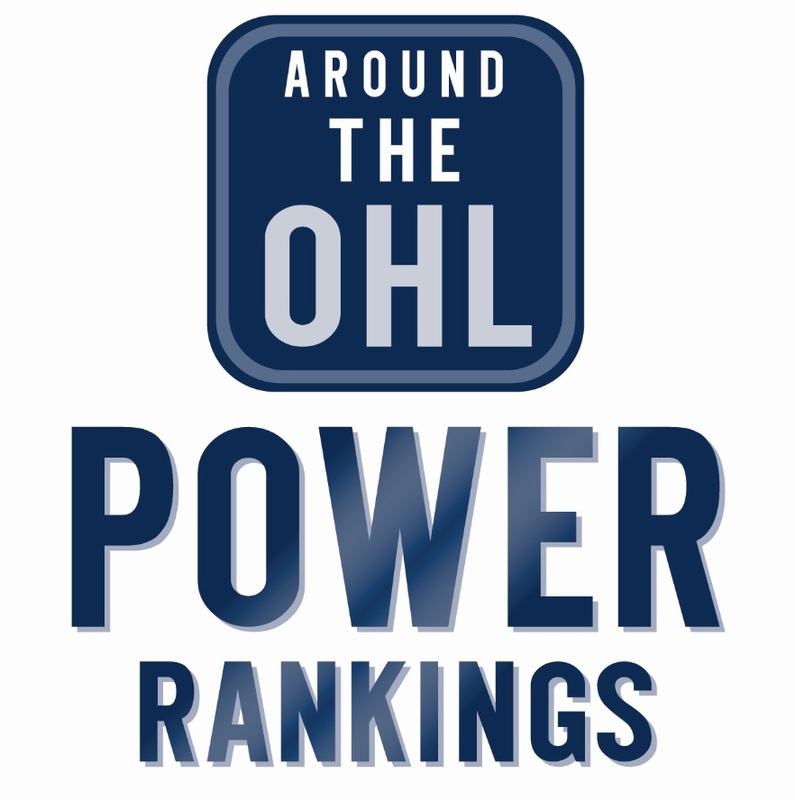 Tags: 2018 OHL Playoffs, Hamilton Bulldogs, Kingston Frontenacs, OHL. Bookmark the permalink.